June 1 is World Milk Day! As the leading milk company in the Philippines that provides Filipino families superior and affordable nutrition, Alaska Milk Corporation spearheads the celebration of World Milk Day in the country. June 2013 marks the milestone of the first-ever Alaska World Milk Day. Various exciting activities are lined-up to celebrate and promote good health! 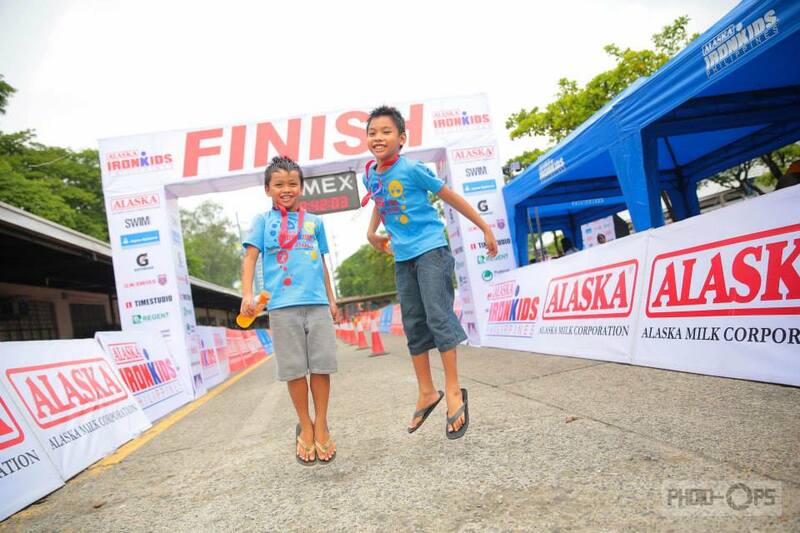 The celebration kicks off on June 1 at 6:30am with the Alaska IronKids Run Race in SM Mall Of Asia (IMAX Parking Area). 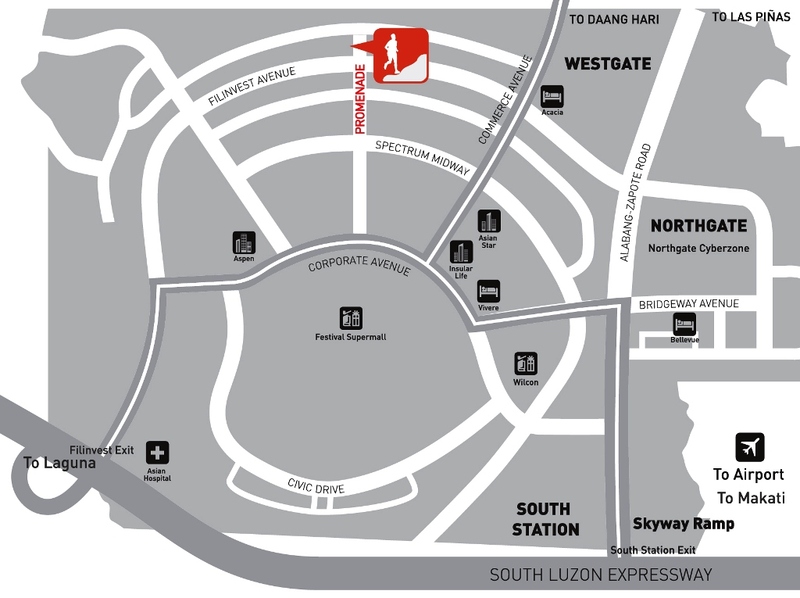 There will also be an Alaska World Milk Day Sampling in Glorietta Malls from 10am to 10pm. 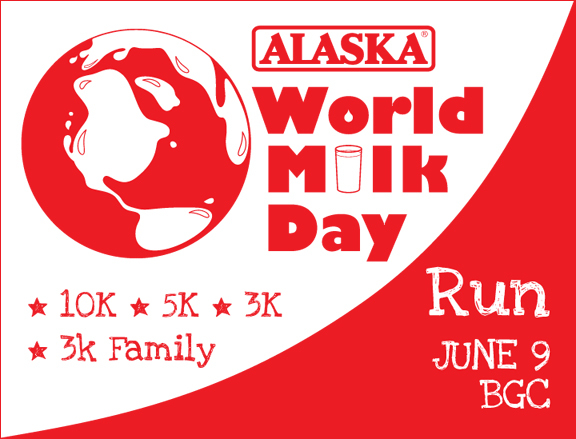 June 9 is the Alaska World Milk Day Family Run where participants can race at 3k, 5k, 10k. In all events, there will be the Alaska milk moustache photo shoot where everyone is invited to participate in. 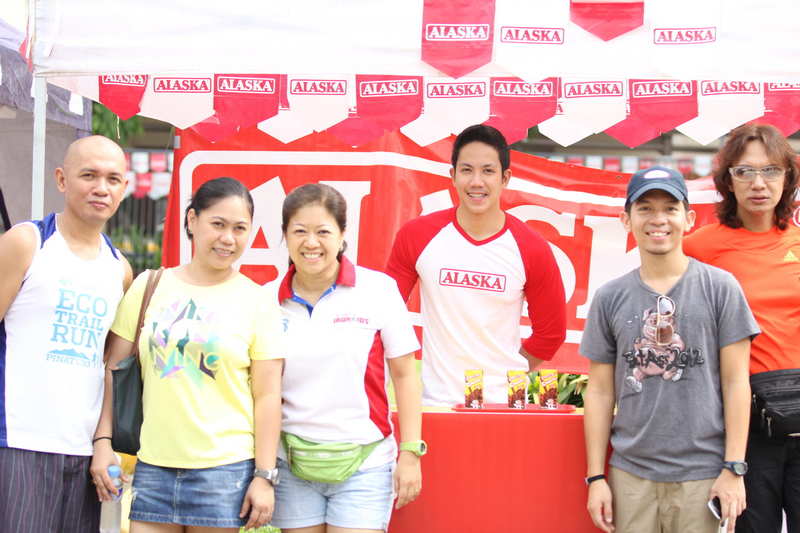 The Alaska World Milk Day celebrations were made possible by Ayala Malls, Solar Sports, Basketball TV, Solar News, Akari nxled, Glorietta, Gatorade and Downy. 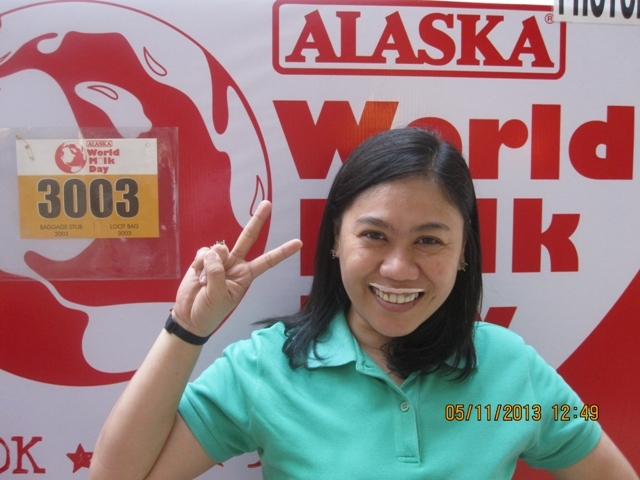 I am giving away 7 complimentary race coupons for the ALASKA World Milk Day Run! 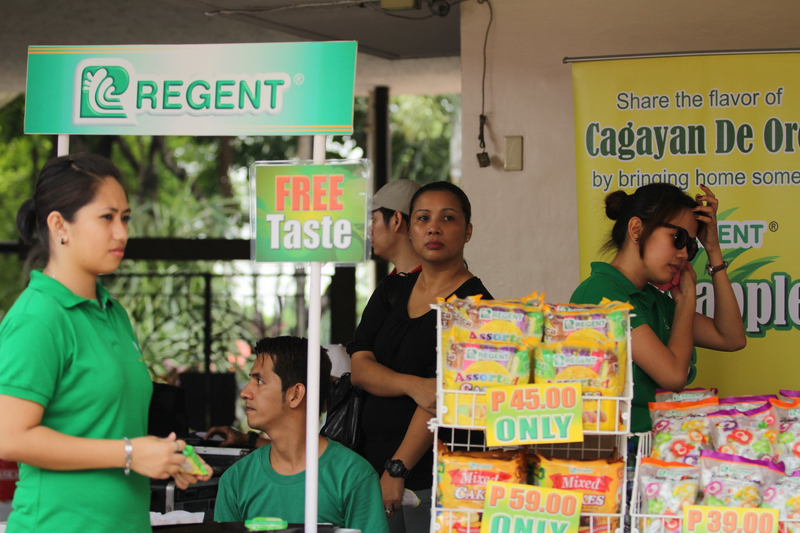 Each race coupon will entitle the bearer to a FREE RACE KIT in either the 3km Individual, 5km and 10km race category. 3. 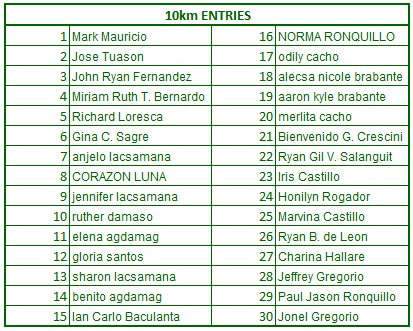 Entries can be posted from now until Friday, May 31 at 9PM. 4. 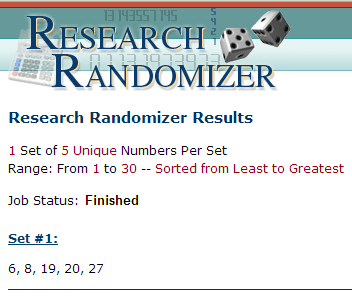 Winners will be determined via randomizer.org. 5. Incomplete entries will be disqualified. Likewise, posting inaccessible links will disqualify one’s entry. 6. 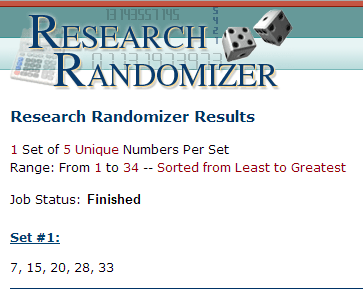 Winners will be notified via email, so please indicate a valid email address when posting your comment/entry. 7. Complimentary race coupons will be given to the winners which they can use to register for the ALASKA World Milk Day Run for FREE. *Would you like to know more about this race? Click HERE for details. 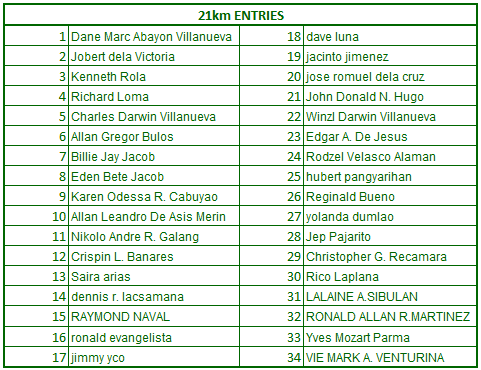 Winners of the Philippine Air Force Run 2013 RACE KITS! Congratulations! 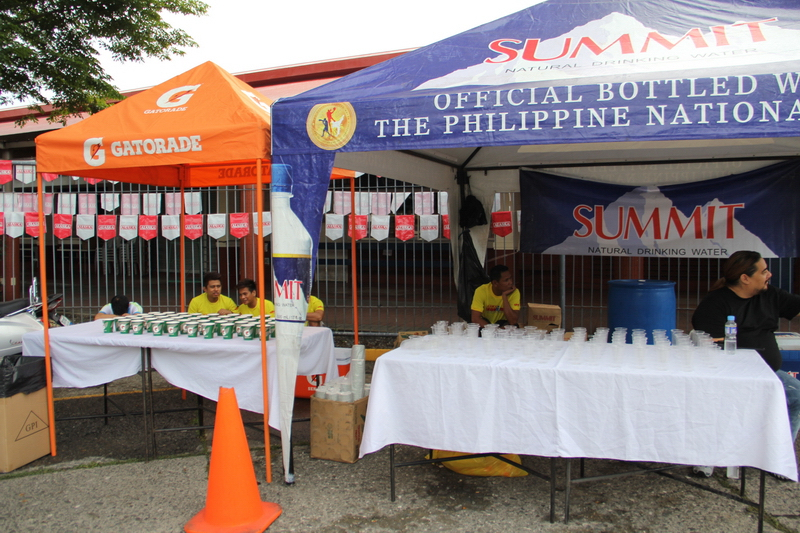 Each of you will receive one Philippine Air Force Anniversary Run complimentary race kit in your chosen race category! Hello folks! Tomorrow is D-DAY where we get to experience the muddiest run ever (and hey, this is the first time I ever felt excitement with regards to MUD!) 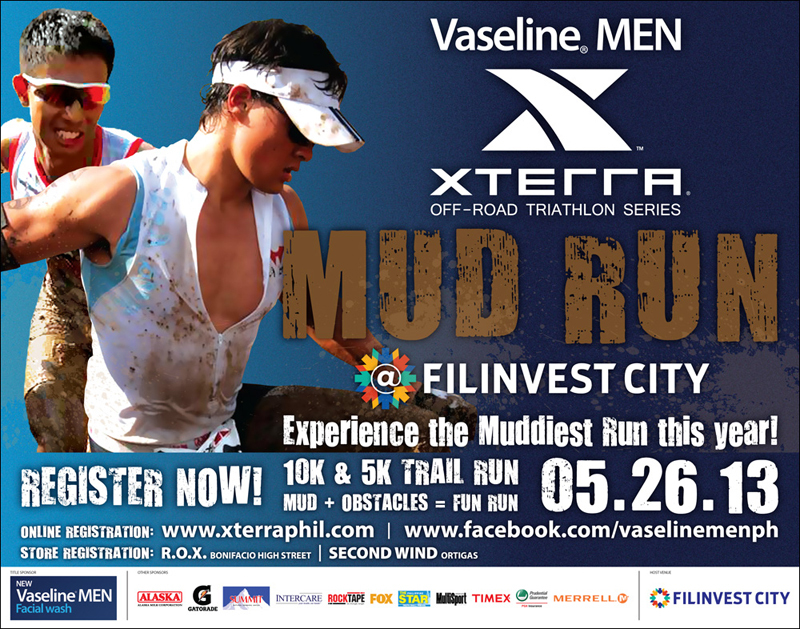 – the Vaseline Men XTERRA Mud Run. Wave Starts with 150 runners released per wave will begin with 10K at 530am. Waves will be released every 10 minutes. Wave A for 5K will be released at 630 am. Be ready to get very dirty. See you all tomorrow! 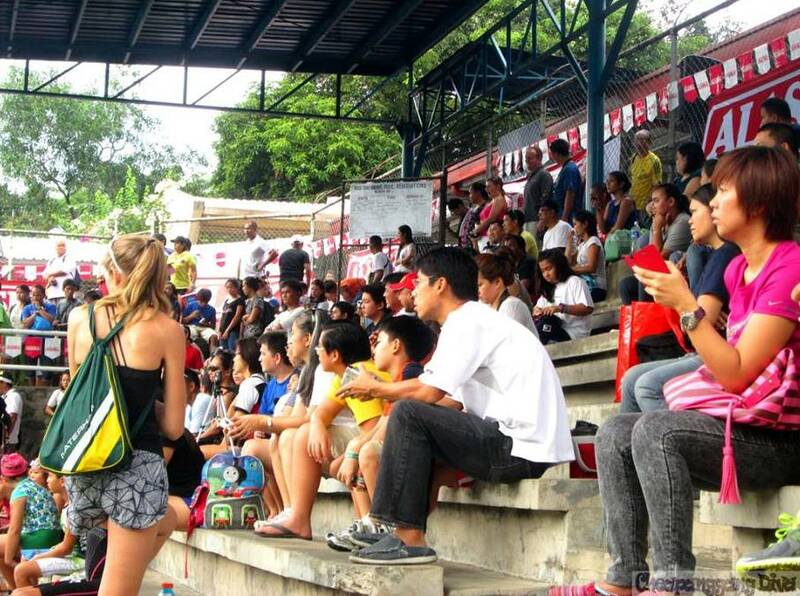 Last Sunday was the time I get to see up-close true, unadulterated passion to a sport. Where, you may ask, can I witness such kind of love towards a physical activity, a tiring and competitive sport? Well, only where kids are there to compete! 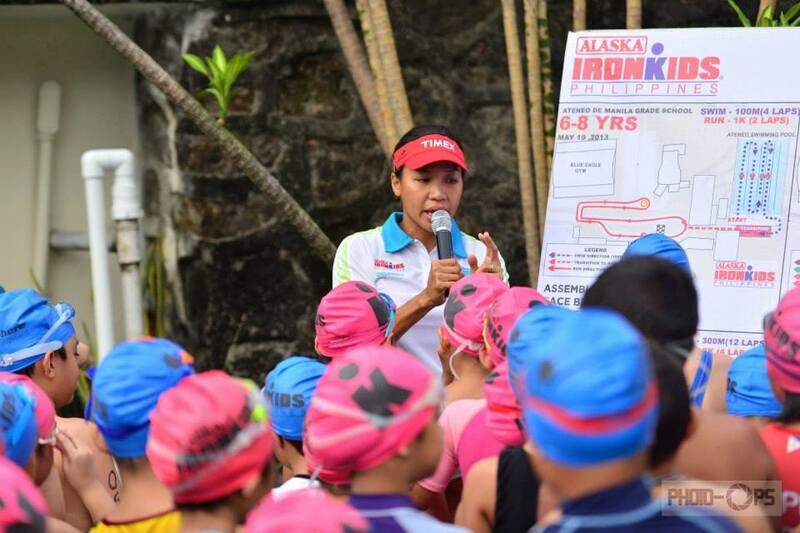 It was like Family Day at the Ateneo De Manila Grade School Campus in the morning of last Sunday where the Alaska Ironkids Aquathlon event is being held. 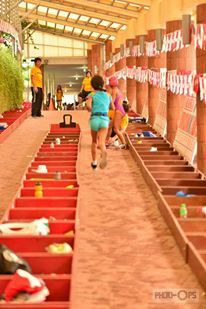 Parents, siblings and other members of the family are present, giddily prepping their little ones , oh and for some, their not so little ones for the race. 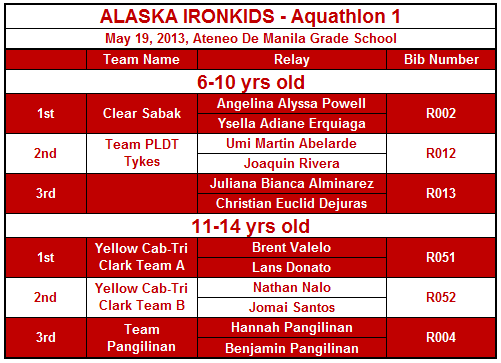 Ironkids Philippines is actually the mini-version of the popular Ironman 70.3 triathlon race series. 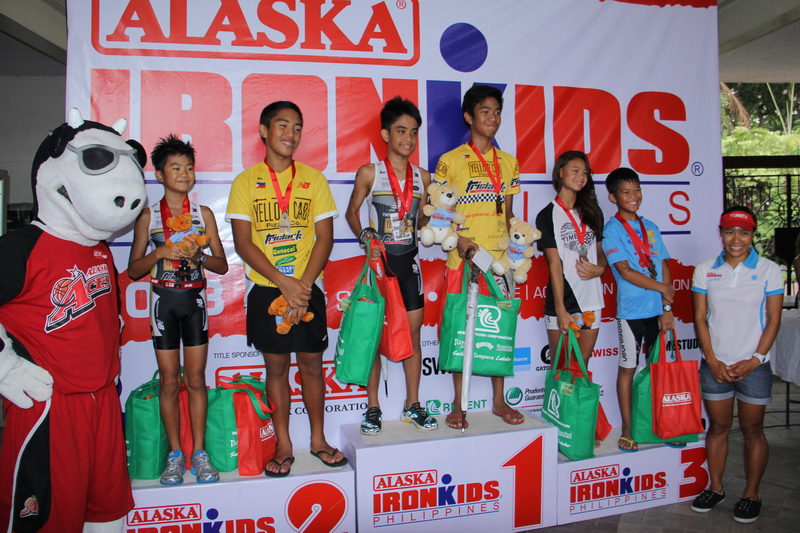 What is good about the Ironkids is that it offers not only a full triathlon race event but also aquathlon and running events – perfect for kids who may be just preparing to join triathlon races or simply just would like to dabble into one or two sporting disciplines. 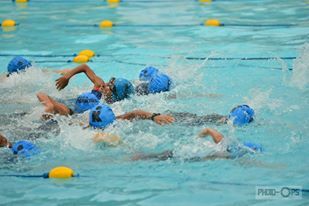 Watching the kids, I can’t help but feel inggit, my thought bubble – “If nung bata ako meron nang Ironkids, baka I know how to swim na at this age!”. 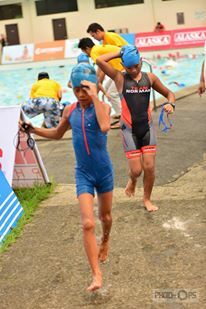 The race was executed just like how an adult aquathlon race is done – complete with race-branded swim caps, a transition area, official photogs, a finisher’s medal, shirt and loot bags! Podium finishers aside from the medals even have trophies with teddy bears to go with it! Aliw! 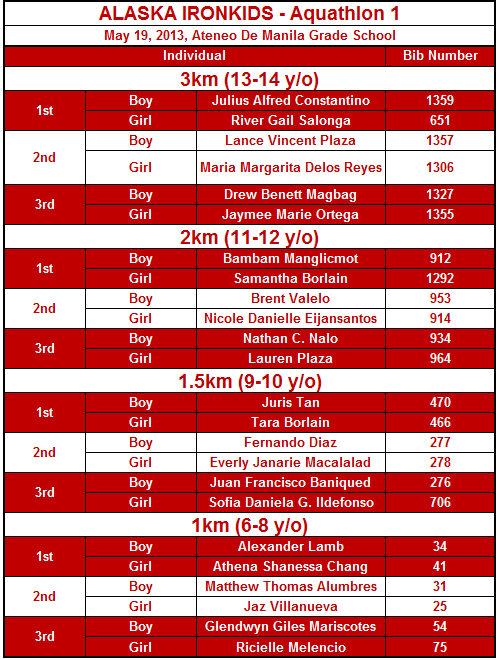 Congratulations to all who participated and finished this race, good job kids! And props to all top finishers, keep it up! 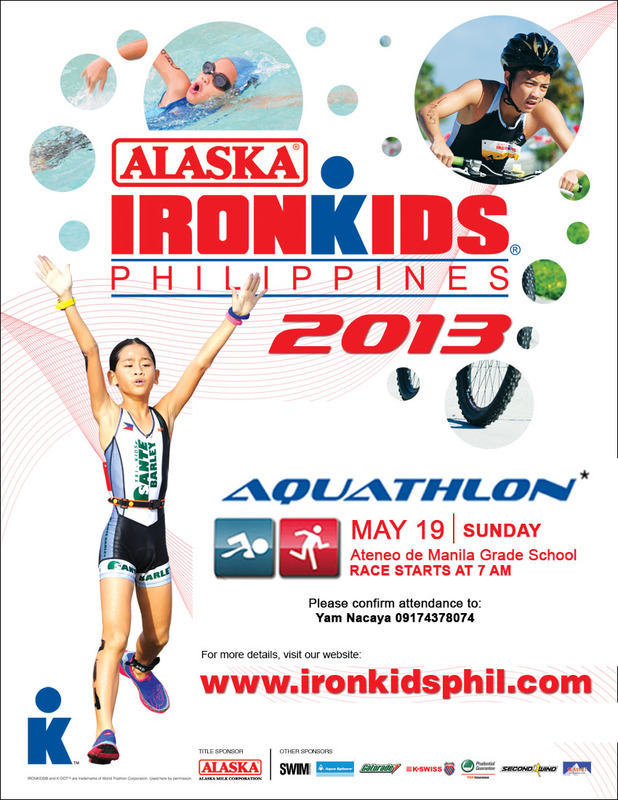 For more photos, you can visit the Alaska IronKids photo albums from the Photo-Ops Photography FB page HERE. 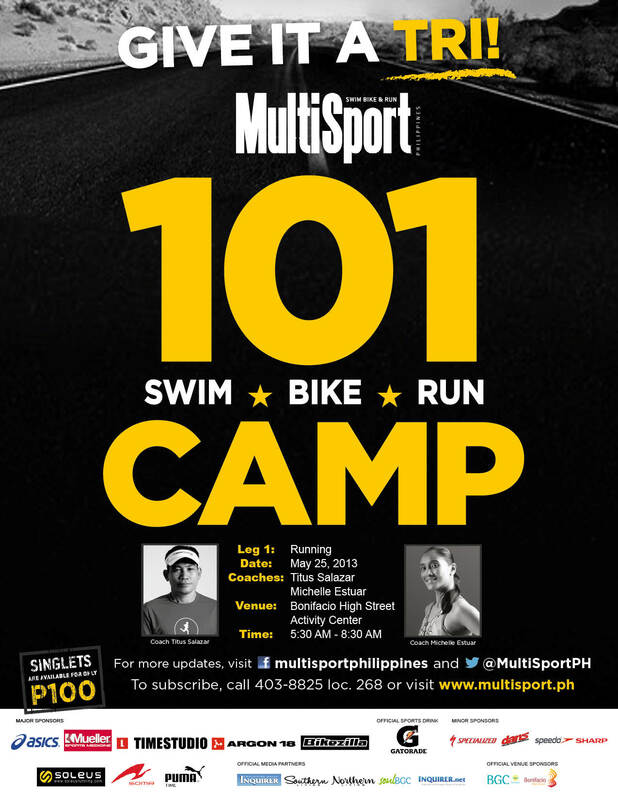 Registration is ongoing until Friday (May 24, 2013) at 5:30 p.m. Now give it a TRI and register!